The lithium battery is by far the best choice for your power trolley. Far more power output than a conventional acid battery and by far a lot less heavy to carry around. Not cheap by any means but is thoroughly a great investment. NO free shipping???? Very very Quick delivery?????? The Motocaddy S-Series Lithium 18 Hole Battery Kit is more efficient that a standard lead acid battery and will last up to five-times-longer. So not only is it more cost effective long term but the Lithium battery also comes with a 5-year market leading warranty for peace of mind. 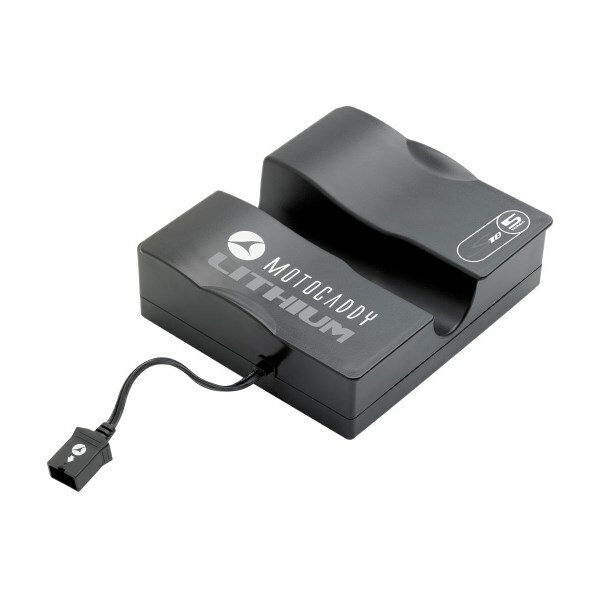 Whether you need a replacement Lithium battery for your existing Motocaddy S - Series electric trolley or need a replacement battery for a less efficient lead acid the Motocaddy S-Series 18 hole Lithium battery kit will allow you to adapt your trolley. The compact and stylish design is also 75% lighter than a standard lead acid battery and recharges in only 5 hours. And the best bit about this battery is that after a round of golf you do not even have to remove the battery from the trolley, simply fold the trolley up put it in the car boot and get yourself home. 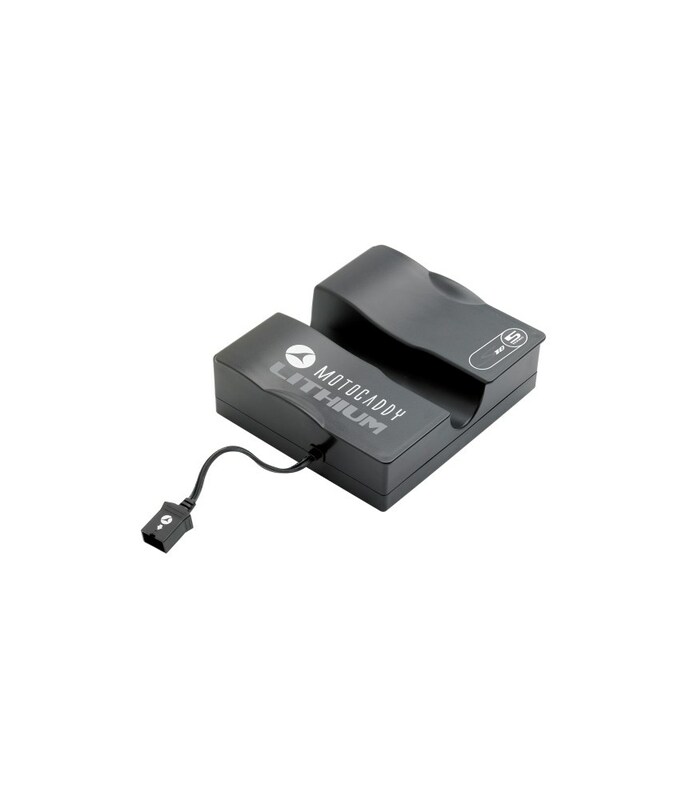 Including in the 18 hole battery kit is a new Lithium battery charger that you should use with your new battery. *This battery will complete 18 holes on a Motocaddy single motored trolley when used in normal conditions. Battery capacity will reduce over time and can be affected by frequency of use and charging conditions.